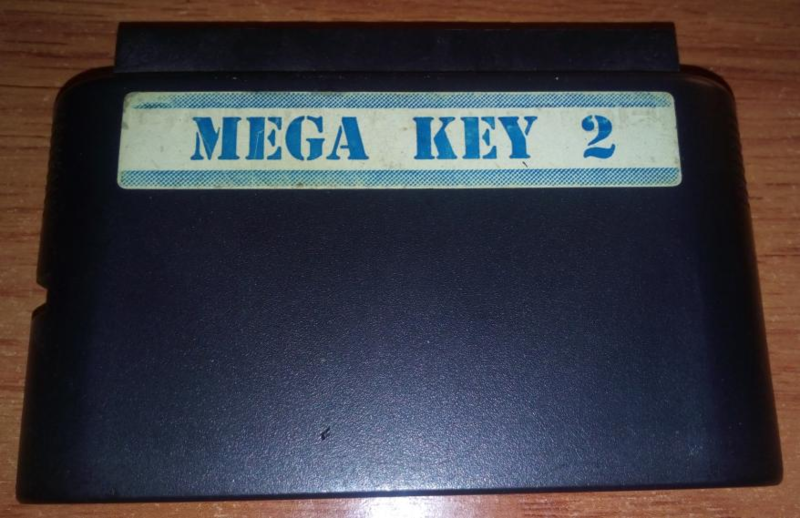 Clawgrip just dumped my Mega Key 2 cartridge, which is a region free converter for the Mega Drive/Genesis. 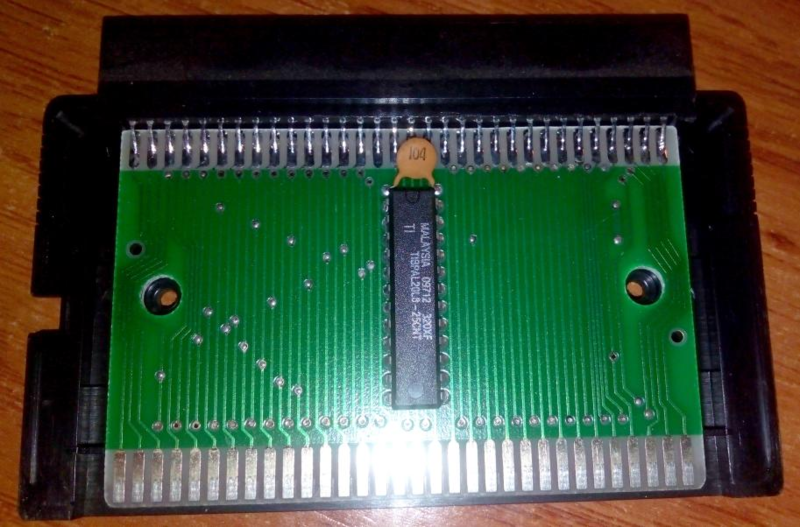 there's no 68k code or anything in there at least, so unless you emulate at signal level, not sure there is much we can do with this. Depends how it's wired. It might check for the address of the region byte in the header and supply something else, which we could emulate. And then it'd be another step in the Sega Stack of Doom.